Please note, with Anzac Day Public Holiday on Thursday, 25 April 2019, Uni-span offices/yards will be CLOSED on Friday 26 April 2019. Please contact 1300 882 825 wth any queries. The depots will be closed on these days with no deliveries, nor returns accepted. There will be limited activity around deliveries and returns two days prior and no deliveries nor returns accepted on the day before, in preparation for stock take. Please ensure the necessary arrangements have been made with your rep/Uni-span Operations in order to accommodate last delivery and returns during this period. Uni-span commits to simplifying your project by providing the best solution and service within our industry. 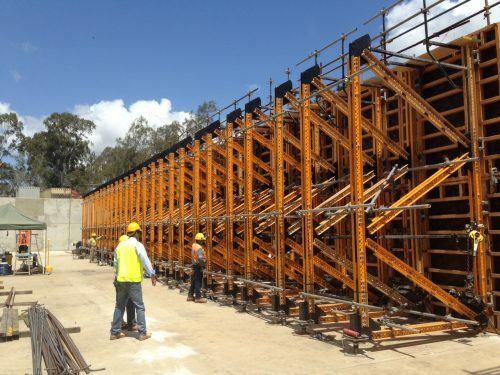 Our innovative and engineered formwork systems and scaffolding hire solutions, equipment and services see us working among leaders in the commercial, civil, infrastructure, mining, energy and industrial sectors. We are different in the way we do things. 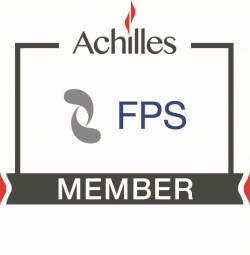 Core principles support our group’s culture and drive the team to deliver solutions and service that not only meets your project requirements but also far exceeds your expectations. Uni-span trusts its employees who have the capacity, commitment, passion and versatility to achieve outstanding outcomes for you. We develop and maintain loyal relationships with our customers, which is indicative of the service we provide. 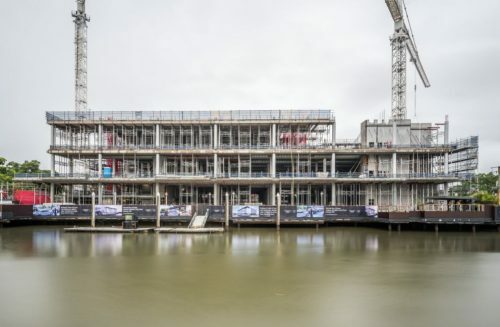 Uni-span’s integrity is apparent in our dedication to safety, the environment, in the quality we deliver and in our accredited ISO 9001:2015, OHSAS 18001:2007 and ISO 14001:2015 systems and procedures. 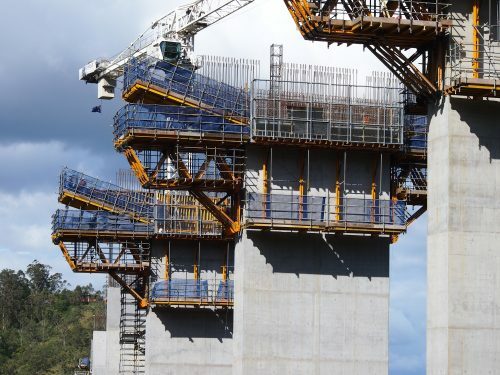 Our project portfolio and associations with many of Australia’s major construction corporations is a catalogue we are proud of. Download the Uni-span Group Catalogue here. 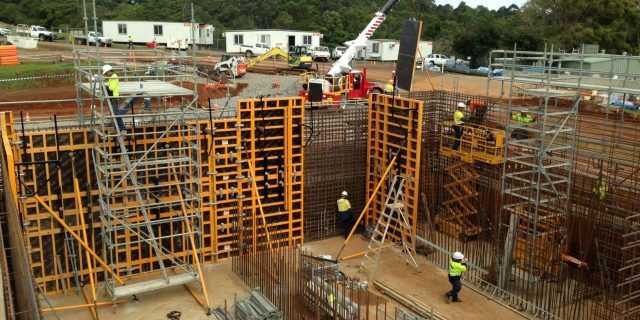 We operate nationally from three locations across Australia, managing a significant volume of both formwork and scaffolding stock. 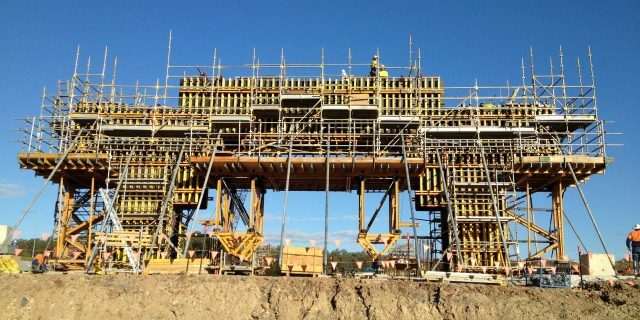 "Uni-span’s MK system has ensured the fast assembly of a very complex structure. Further, Niepe are concreting the arches in one pour. Uni-span’s solution was the only one which allowed that sequence." Accredited ISO 9001:2015, OHSAS 18001:2007 and ISO 14001:2015 products and systems, meeting all relevant Australian standards and codes. We operate nationally from three locations across Australia: Yatala (Brisbane/Gold Coast), Beenleigh & Sydney. We can set up satellite operations servicing Darwin, Perth, Adelaide, Melbourne and other national locations. Uni-span has the capacity to service any national project, not already supported by a depot or satellite operation. 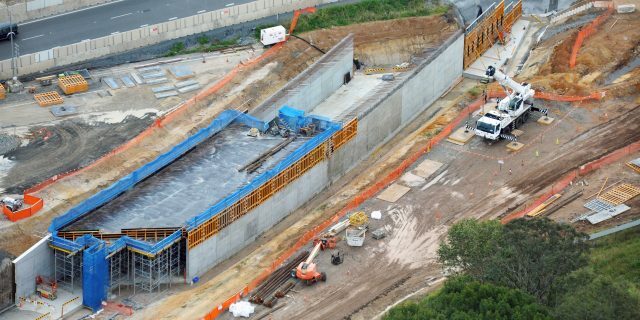 Uni-span are proud members of the following associations: Engineers Australia, Master Builders, Scaffolding Association Queensland, Formwork Industry Association of Australia and Zeroharm at Work.